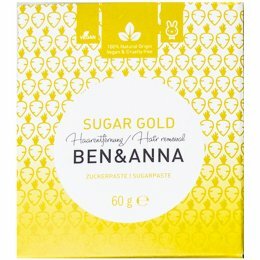 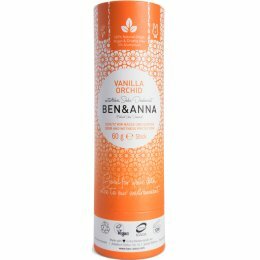 Ben & Anna vegan deodorant was created by a couple who have always paid close attention to what they were consuming. 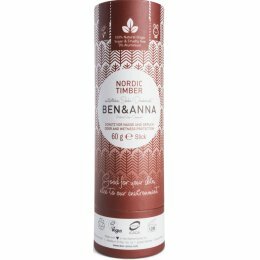 After a search for a suitable deodorant proved fruitless, Ben & Anna decided to develop their own, using natural and animal-free ingredients. 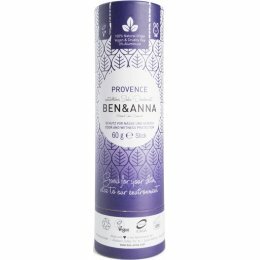 The result is a vegan, cruelty free deodorant that is also free from parabens and aluminium. 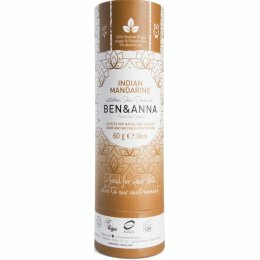 Even better – the deodorant is packaged in plastic-free containers!